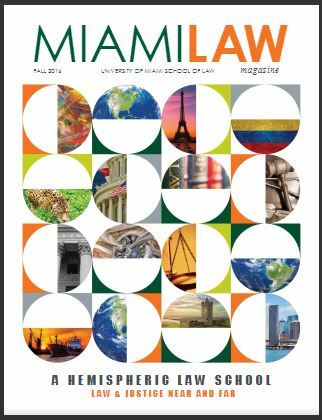 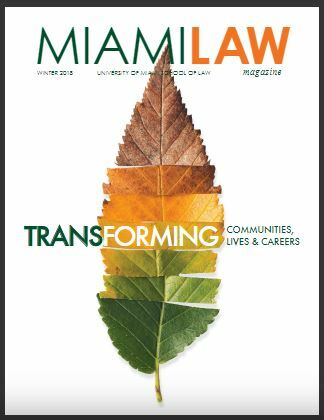 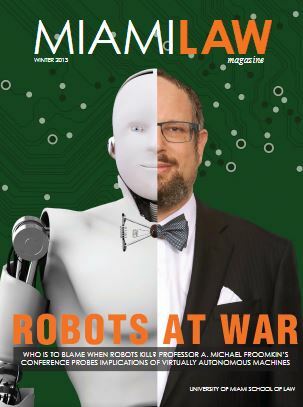 The University of Miami School of Law Office of External Affairs publishes Miami Law Magazine each year. 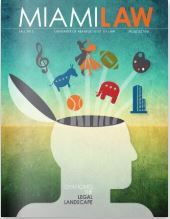 The magazine showcases achievements of students, faculty and alumni nationally and internationally. 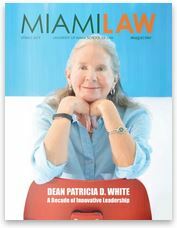 In its newly named and designed format, Miami Law Magazine launched in 2011. 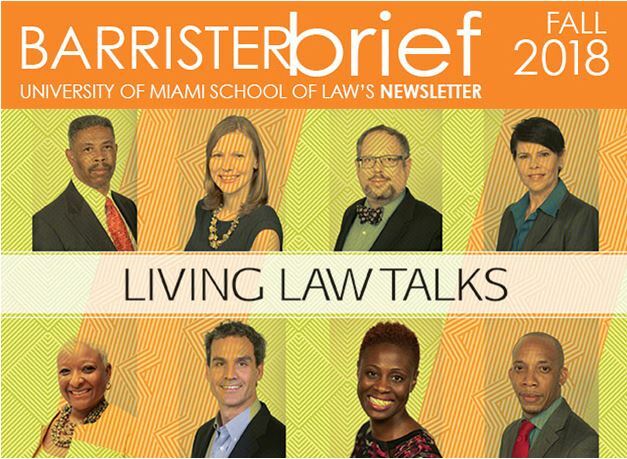 The University of Miami School of Law Office of External Affairs began publishing the "Barrister Brief" eNewsletter in 2014 and publishes it two to three times a year. 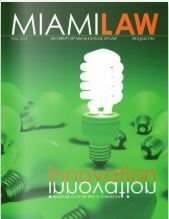 Prior to 2011, the law school published a magazine known as The Barrister. 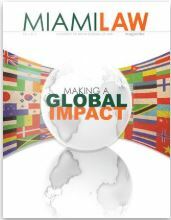 About any of the above publications, contact externalaffairs@law.miami.edu.